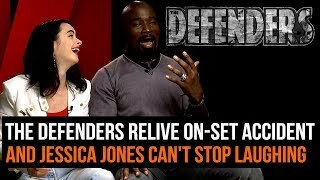 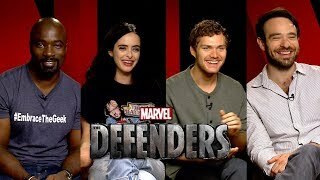 Who's the Weakest Among the Defenders? 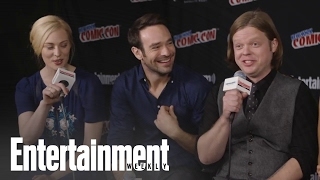 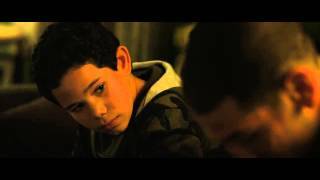 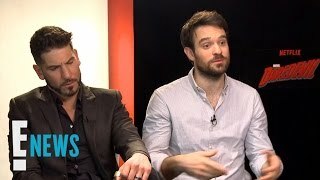 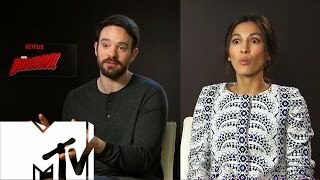 Daredevil's Rosario Dawson and Charlie Cox Talk about their Hit Show! 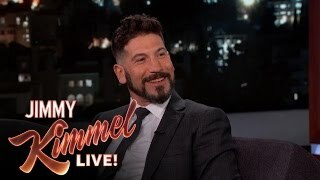 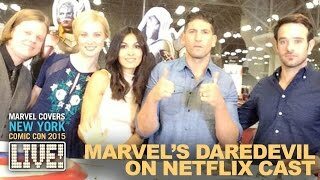 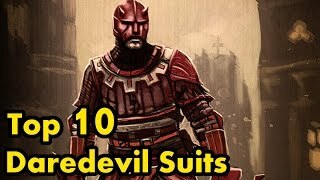 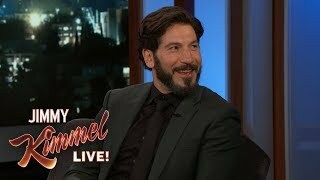 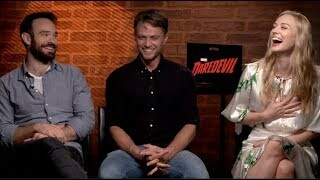 The Cast of Marvel's Daredevil drop by Marvel LIVE!